Our Virtual starter plan is designed to keep you connected with the R-Network from virtually any part of the globe. Ideal for professionals on the go, we provide a secure location for you to drop off and collect your mail and packages. You will receive a physical mailbox, The Ring Business address and 1 credit per month that can be used to reserve any of our flex offices or conference room on an hourly basis. For your convenience, our incredible support team is available to assist during our normal hours of operation. Our Co-working plan offers open and shared spaces allow you to communicate and collaborate with other members of The Ring Community. Perfect for individuals who need access to enterprise level business amenities, this plan allows you to fully immerse in our Ecosystem at an affordable rate. Members receive 15 credits per month that can be used for printing and reserving flex offices or conference rooms. It’s easy to get started, simply select your location, sign up online, and show up with your ID, we’ll take care of the rest from there. Our Contenders’ Club allows 24/7 access to a secured room with assigned storage, desk space and chair. Club members will receive a physical mailbox, key fob and 25 credits for printing and reserving conference rooms. Limited to a few, this plan was created with the Spirit of a Fighter and Relentless nature of an Entrepreneur in mind. We empower you by offering a once in a life time opportunity to participate in The Ring Main Event. Channel your inner Champion as you pitch to a panel of knowledgeable Venture Capitalists and shrewd Business Investors in the hopes of securing the capital needed to grow and scale your amazing business. Our Private Office plans offer exclusive access to all the amenities Th Ring has to offer. Ideal for small to medium sized teams, between 1 – 6 persons, these offices are designed to Elevate You by allowing Natural Light to permeate the workspace. Glass walls make you feel a part of our ecosystem but provide the privacy you desire. 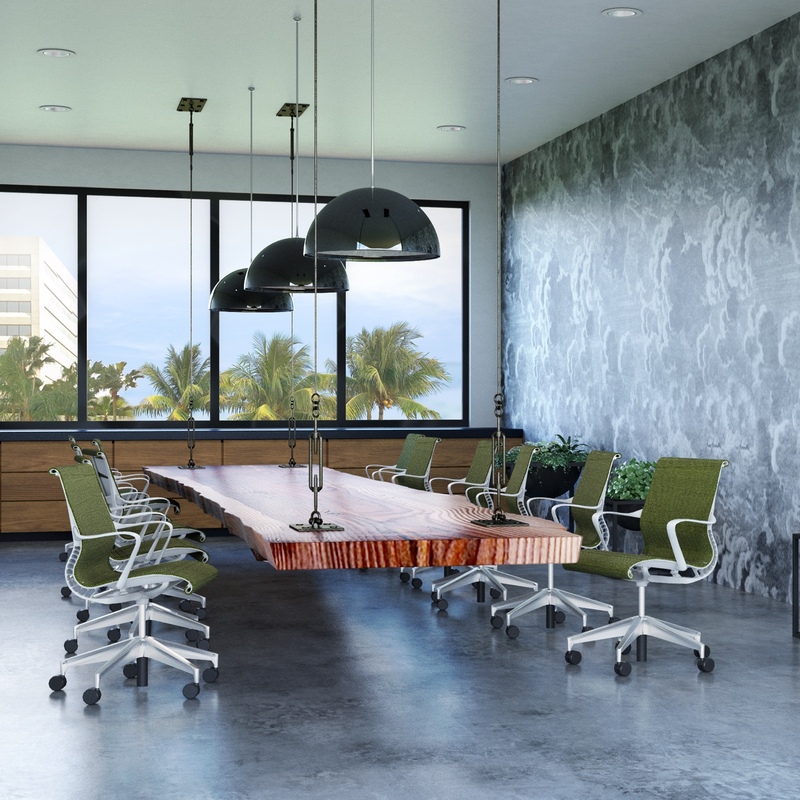 Fully furnished with mobile pedestals, height adjustable bamboo desks and premium ergonomic chairs, your office comes equipped with some additional advanced features. For true comfort, select from our Health Menu, offering Eco-Friendly furnishings and decor that improve your performance and enhance your productivity. Take ultimate control by dimming or setting the color temperature of your office lights, change your mood and balance your environment. *Credits are used for booking conference rooms, flex spaces and printing. Each member starts with a set number of credits based on their membership agreement. Members can purchase as many credits as needed. 1 credit/1hr/ $5.00. *The Health Menu is available for all Private Office members who desire to upgrade their office amenities. Choose from a selection of eco-friendly and smart furniture options designed to improve your overall productivity and well-being. There is an innate desire to be connected with the captivating world around us. Through our observation of both natural and constructed ecosystems, we see a symbiotic relationship existing between man and nature. From taking a deep breath of fresh air, to feeling the sun as it illuminates our space, we are elevated, We Awaken.